Scroll Magic is a jquery plugin for dealing with vertical page scrolling effect like parallax, color change, slide, wipe etc. Define a point to start the animation and synchronize the animation with the scrollbar movement is very easy with scroll magic. By using it you can easily add a parallax effect to your website, pin an element at a specific scroll position. 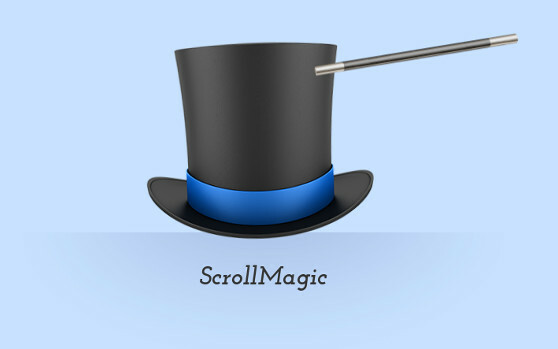 ScrollMagic is a complete rewrite of its predecessor Superscrollorama by John Polacek. Aside from jQuery make sure you have loaded the Greensock Animation Plattform (TweenMax).